2. Barkdull, Wiley Mr. Juke Box [unissued] uniss. 4. Barkdull, Wiley Wiley's Blues [unissued] uniss. 8. Kershaw, Rusty You Ain't No Buddy Of Mine [unissued] uniss. 9. Rusty & Doug I Understand [unissued] uniss. 10. 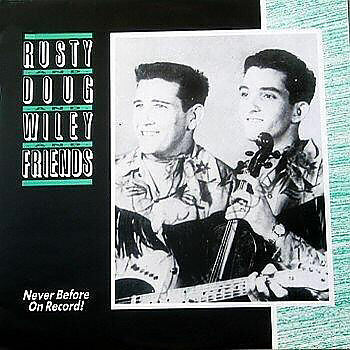 Rusty & Doug Let's Do It Anyway [unissued] uniss. 11. Rusty & Doug Please Make Up Your Mind [unissued] uniss.